Cameras, cameras, cameras. German photographic trade show Photokina is just around the corner, and the big names are outing their latest models before the news pipes get completely clogged with the tangled hair and soap scum of new releases. 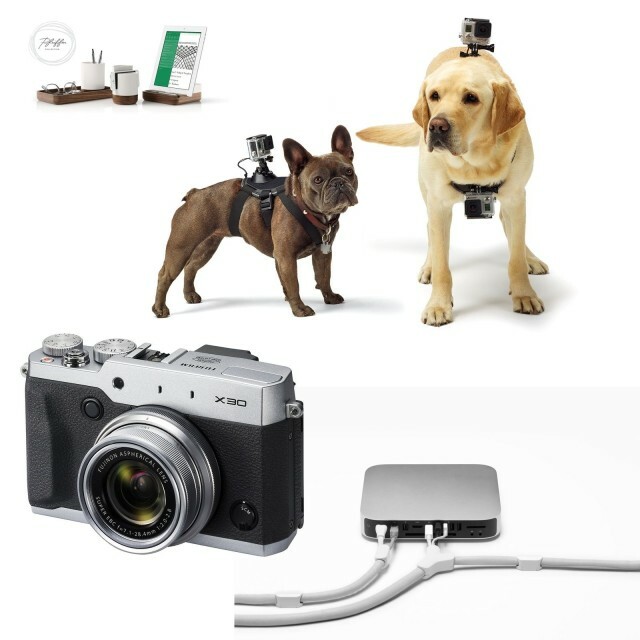 So this week we have a bunch of cool new cameras and accessories, including a GoPro harness for your pooch, along with the usual mix of gadgets designed to make you want to part with your cash.